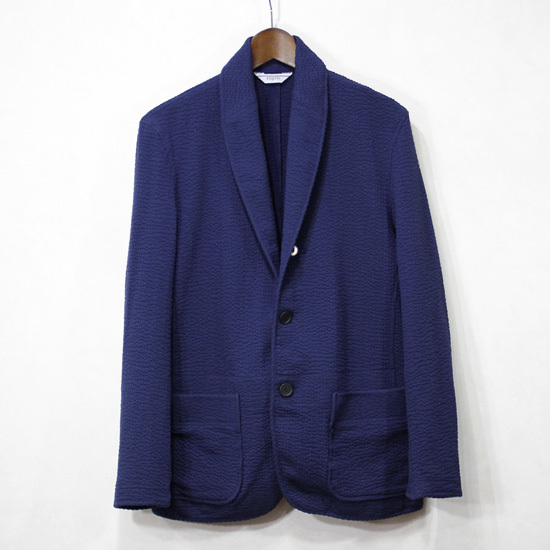 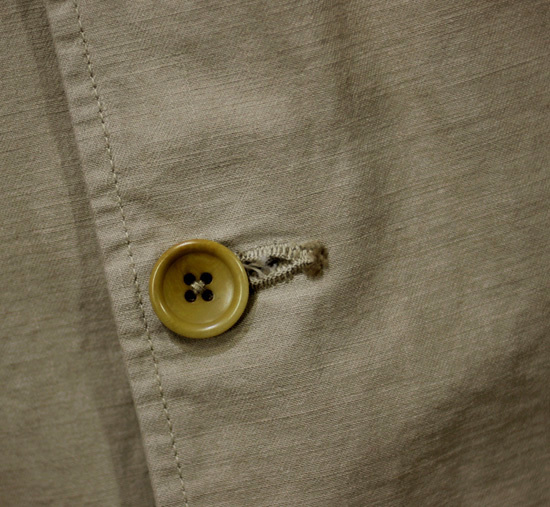 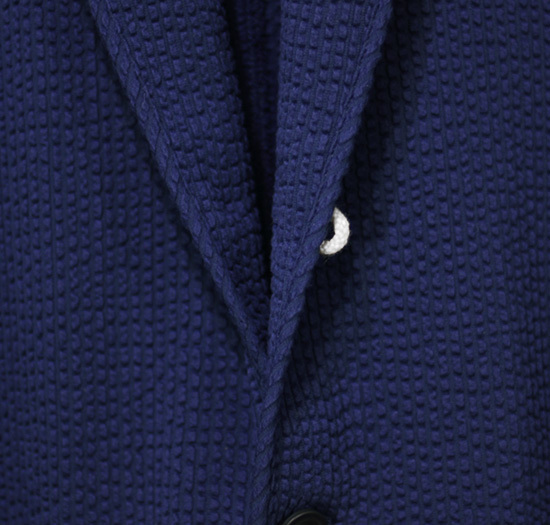 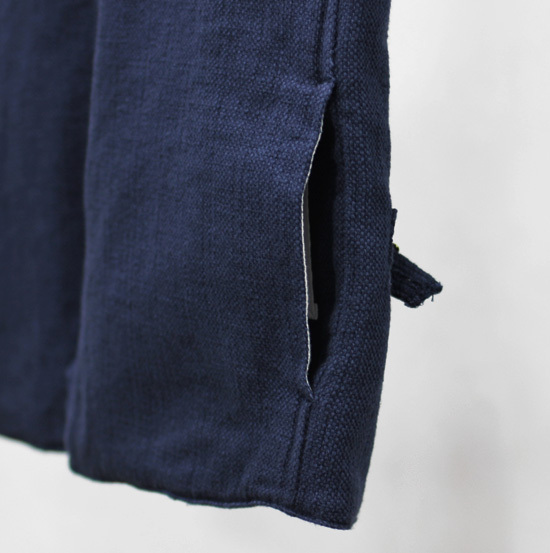 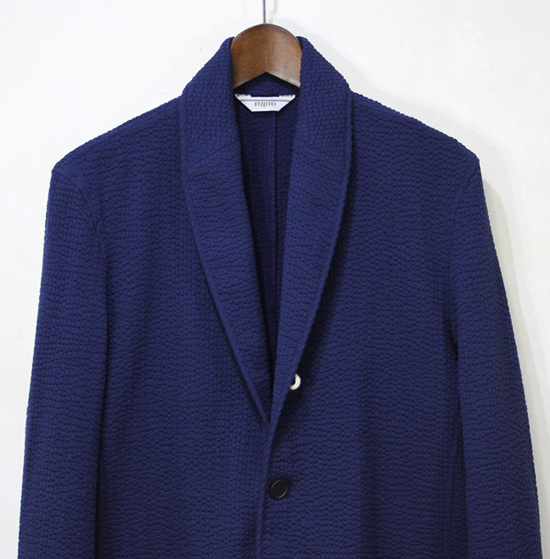 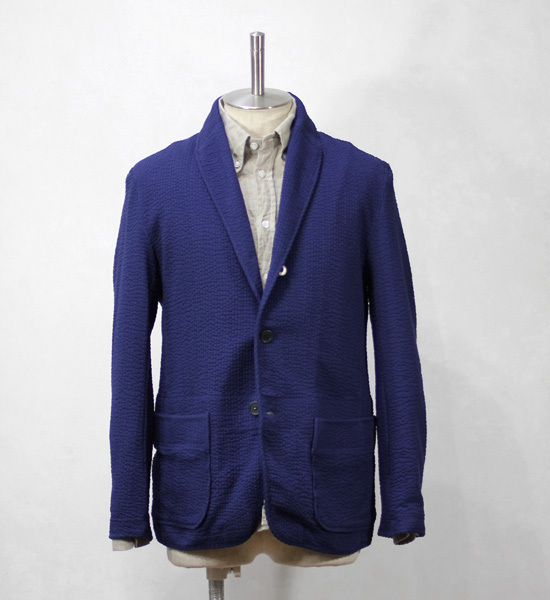 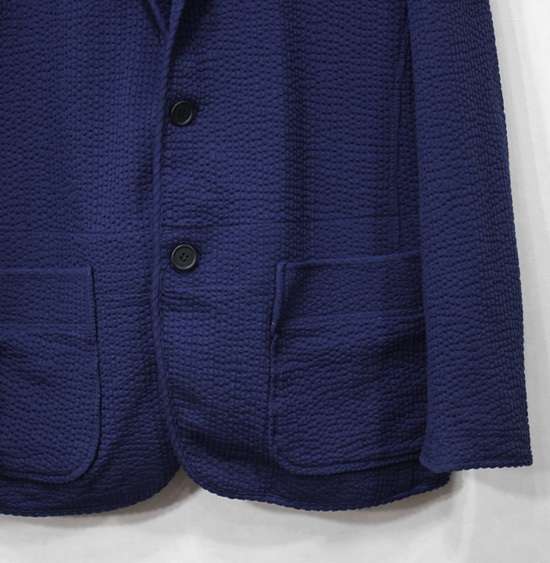 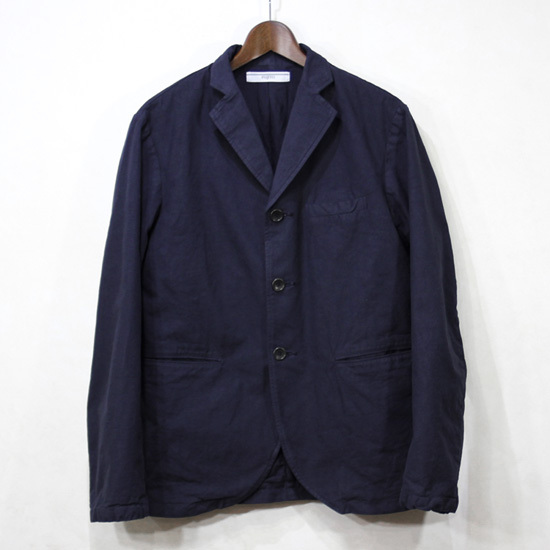 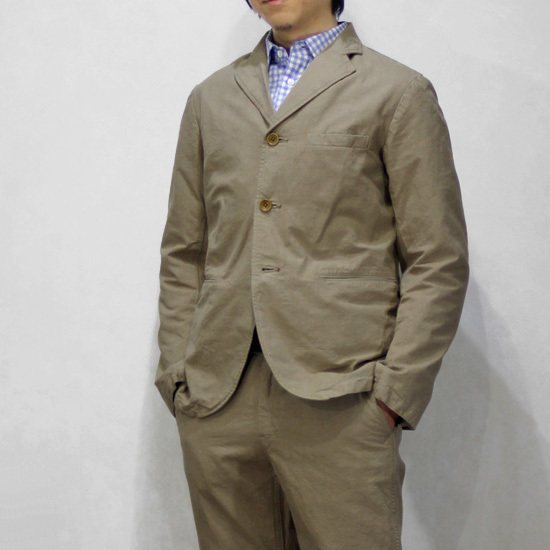 FUJITO - Shawl Collar Jacket ! 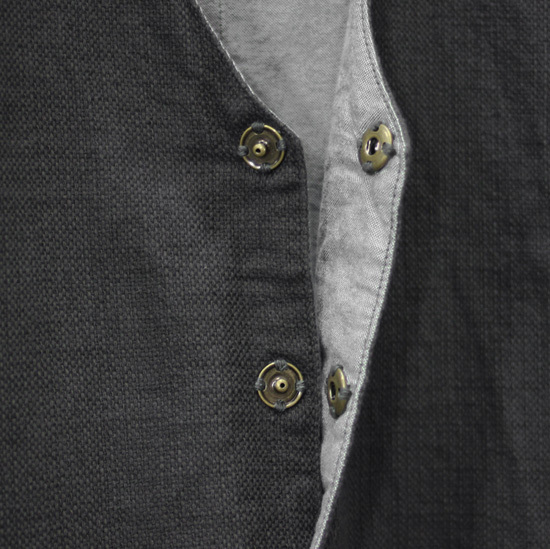 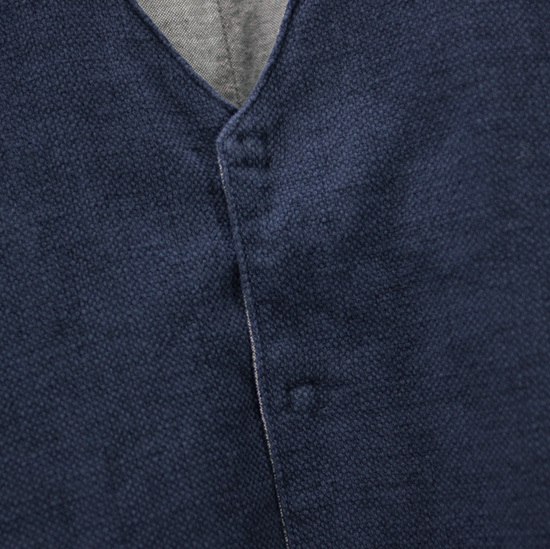 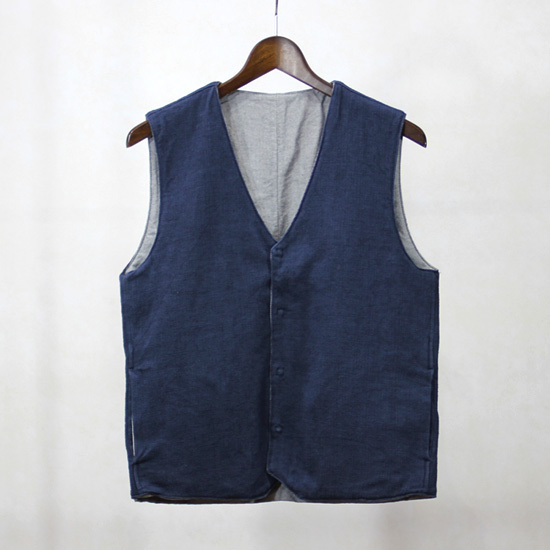 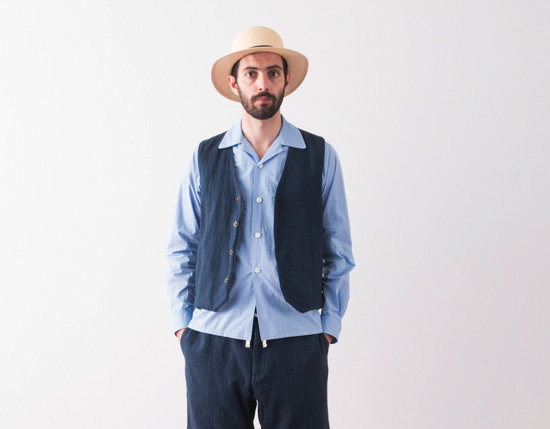 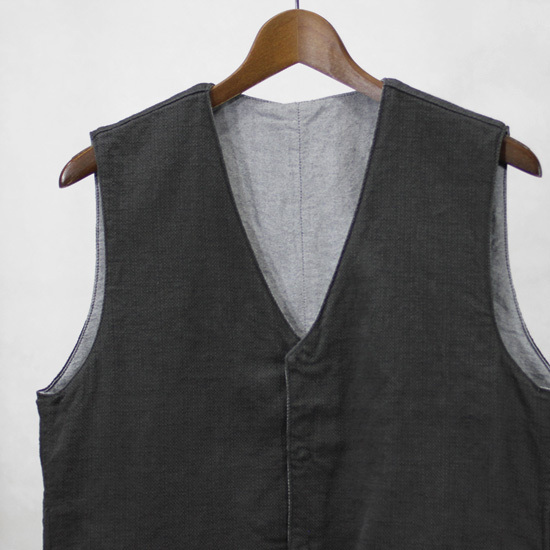 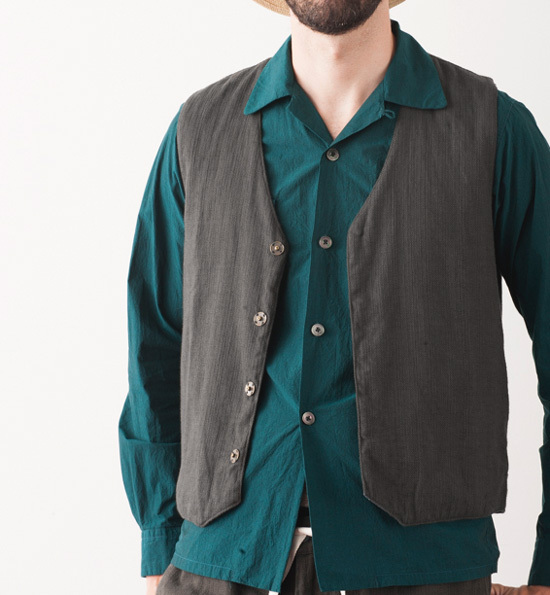 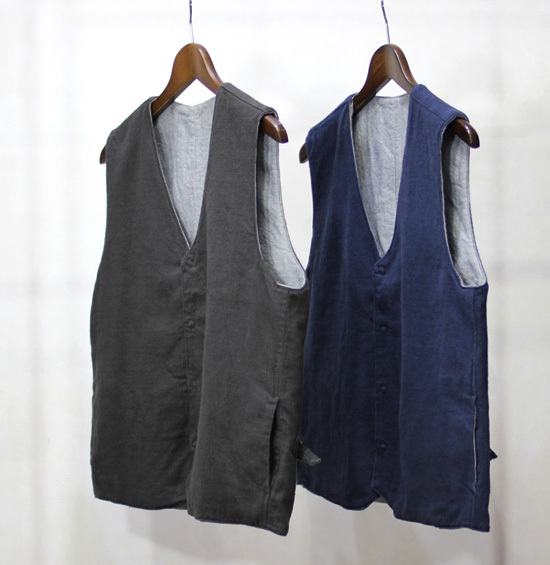 FUJITO - Amish Gilet ! 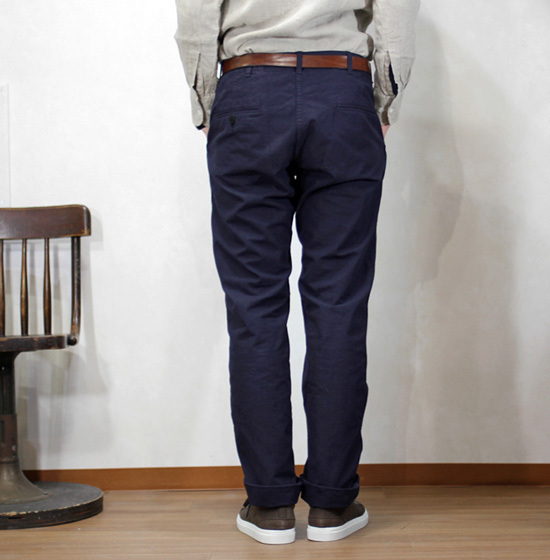 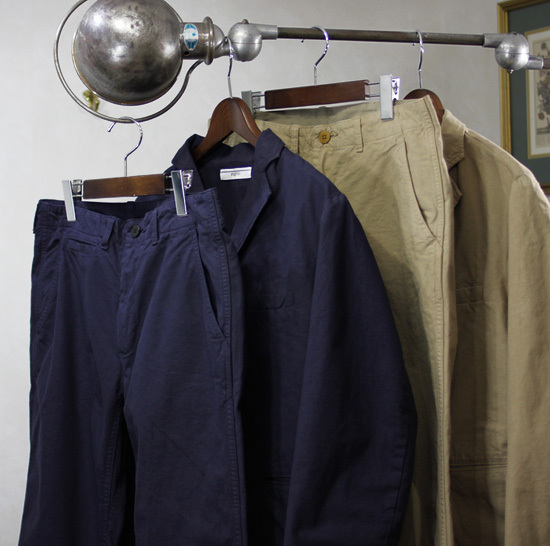 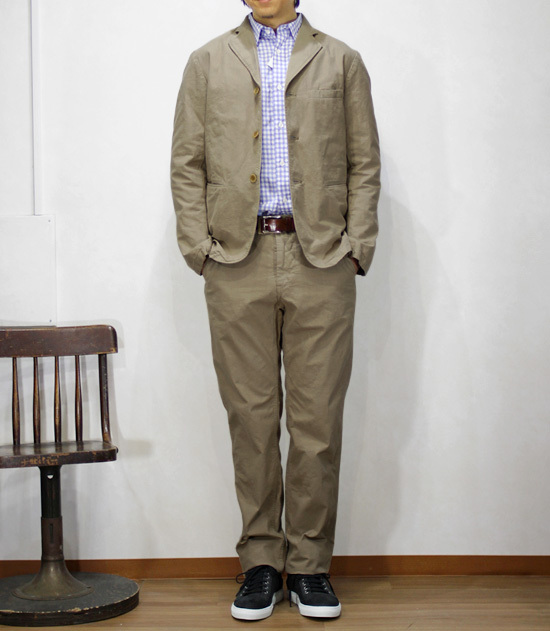 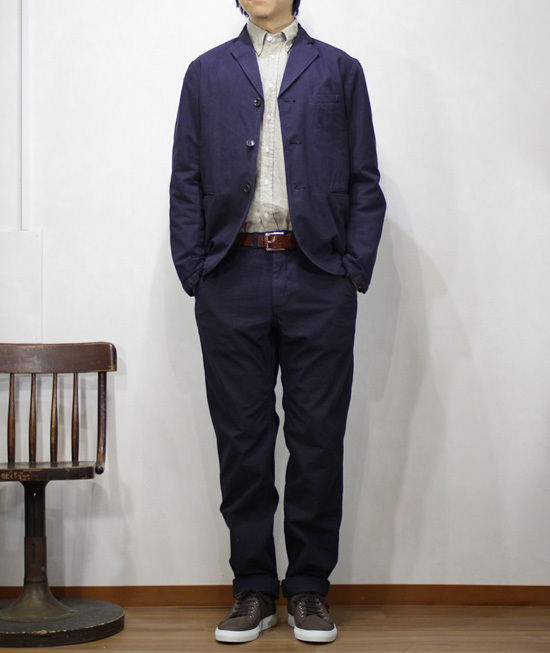 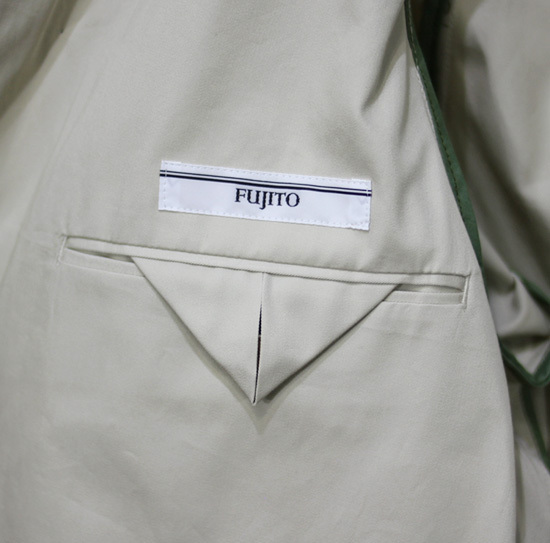 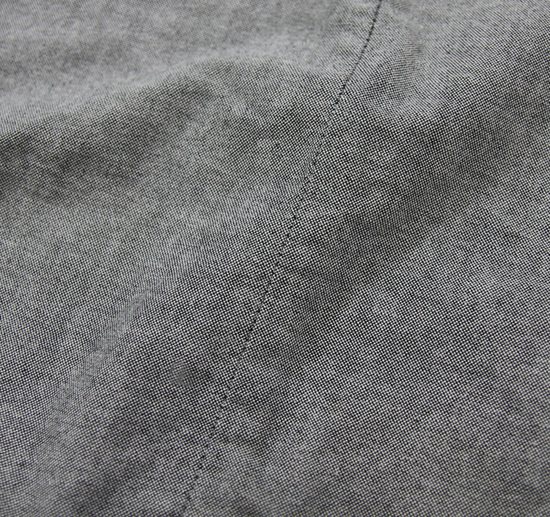 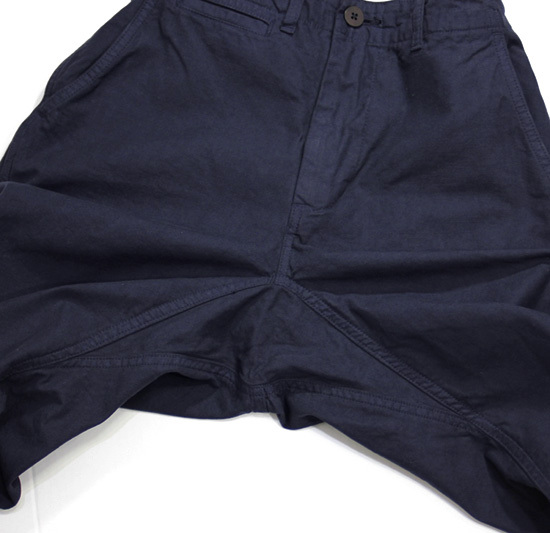 FUJITO - 3B Jacket, Tapered Trouser ! 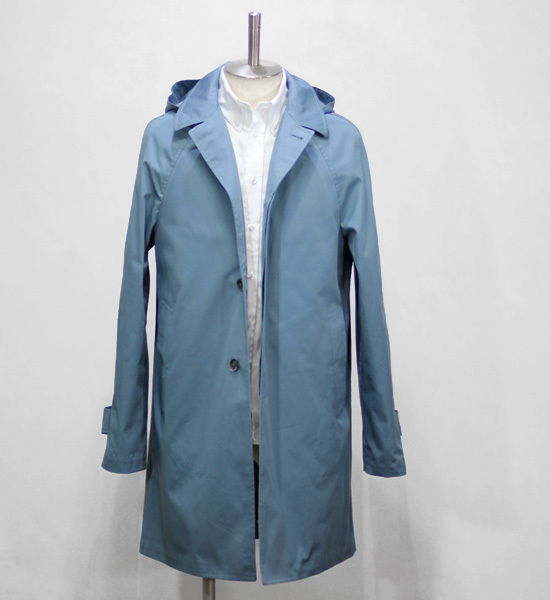 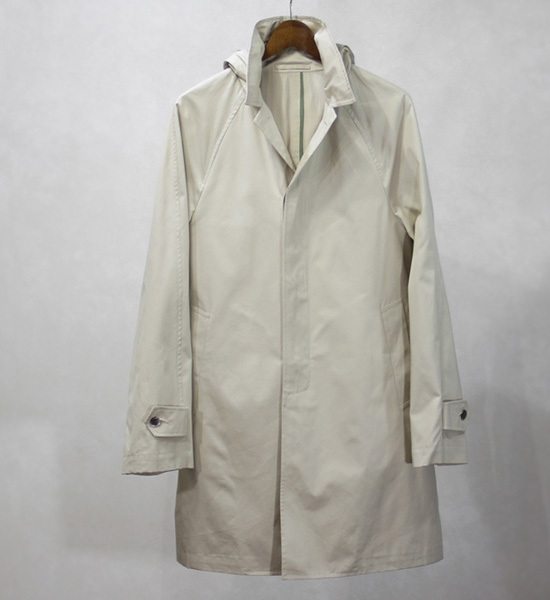 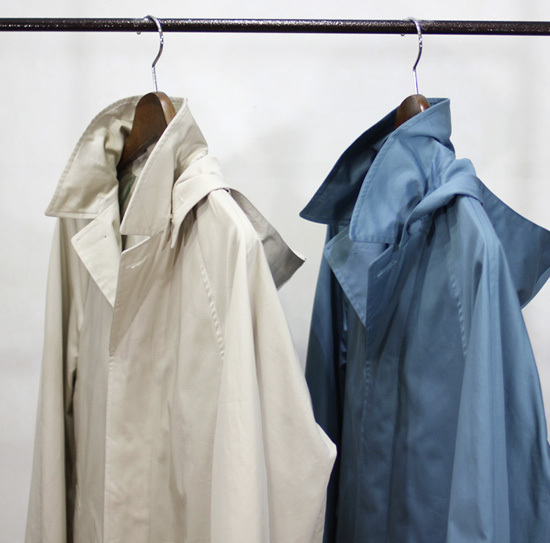 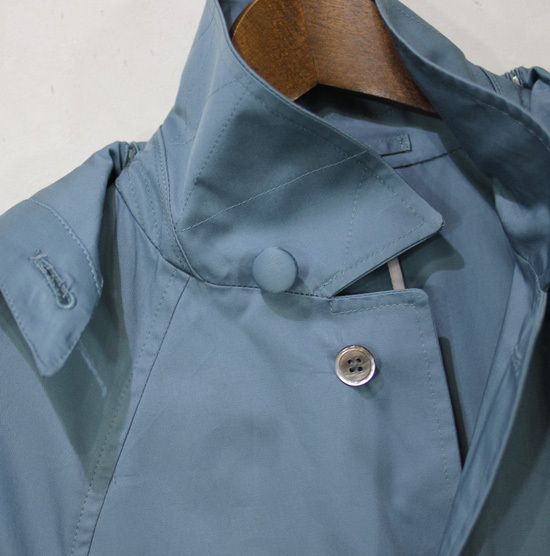 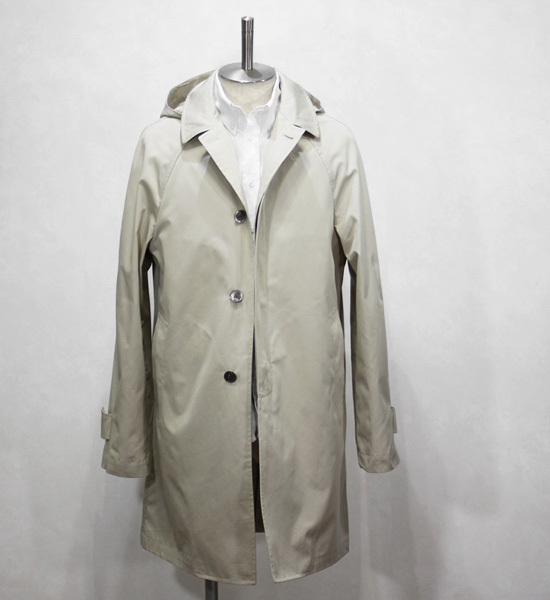 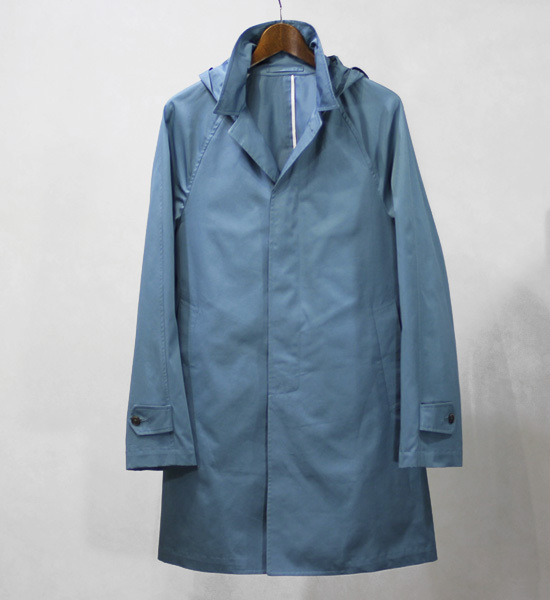 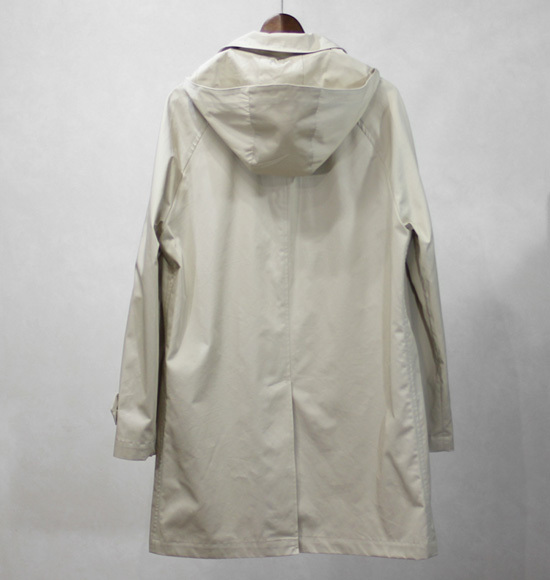 FUJITO - Hood Coat !